This Christmas, the Pig and Palm has the best gift to our foodie friends in the South. 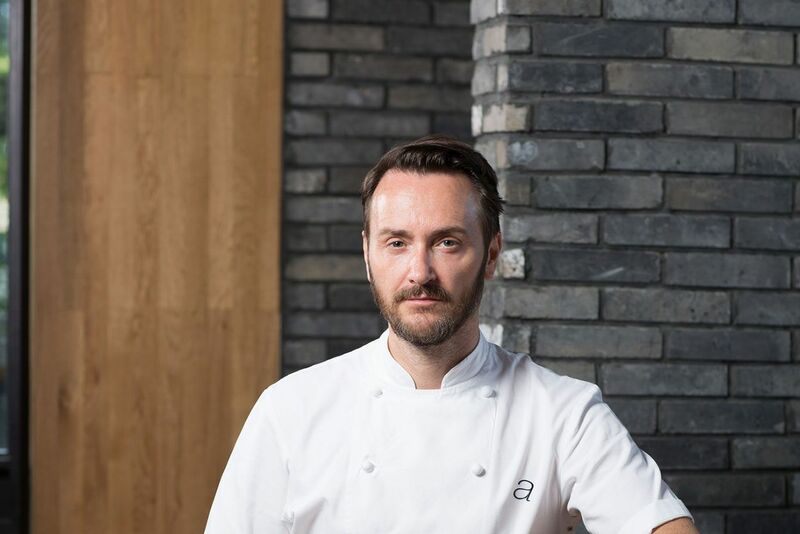 The four Michelin-starred chef Jason Atherton is heading the Pig and Palm kitchen once more to show how good food is done. On Thursday the 27th of December, catch him live in action and go through a gastronomic adventure like never before.